· Emmanuelle Saada (Columbia University) The Fall and Rise of the (French) Empire? Alfred McCoy, Josep M. Fradera y Stephen Jacobson (eds. 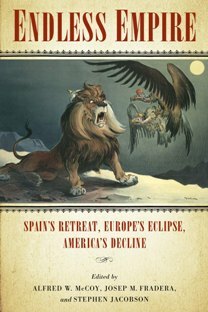 ), Endless Empires: Spain’s Retreat, Europe’s Eclipse, and United States Decline, Madison, Wi., The University Press of Wisconsin.